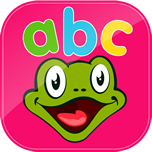 KizPhonics.com now has mobile apps for iPad, iPhone & iPod Touch users (android versions coming soon!). If you own one of these Apple devices, you can now have our phonics lessons and activities right in your hands. 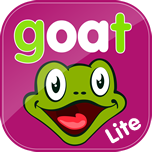 With these apps, your children can now learn to read in and out of the classroom or home. Mobile devices have revolutionized learning and we've noticed. We recommend you first download the FREE (lite) versions of our apps and play with them before buying the full versions. That way you can make a very informed decision before purchase. Please note that you can only buy these apps through Apple's App Store (iTunes). 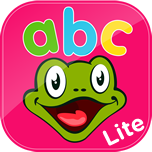 In this app, children will learn to distinguish between the uppercase and lowercase letters of the alphabet while learning the beginning sounds of letters and three new words beginning with each letter. 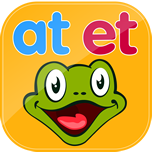 In this app, children will focus on the short vowel sounds (a, e, i, o, u). Special attention will be given to short ‘a’ & ‘e’. They will learn to blend and read words from the word families...& more. 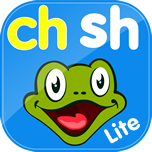 In this app, children will review the short vowel sounds (a, e, i, o, u). 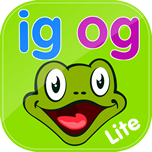 Special attention will be given to short ‘i’, ‘o’ & ‘u’. 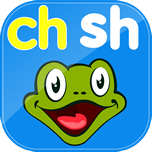 In this phonics level, children will focus on S blends (st, sl, sw, sm, sn, sp) & H digraphs (ch, sh, th, ph, wh). 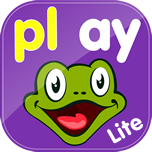 In this level, children will learn R and L blends (bl, br, cr, cl, gr, gl, pl, pr) and long vowels ‘a’ and ‘i’ with the silent E (van-vane, kit-kite). 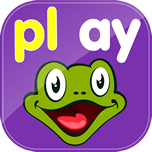 In this level, children will learn the long ‘O’ & long ‘U’ vowel sounds with the silent ‘E’. 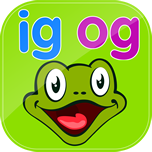 They will also learn vowel digraphs like the ‘oa’, ‘ow’ and short vs long ‘oo’ digraphs. 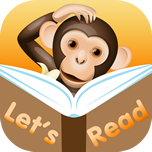 These 15 phonics sentence monkey games are great for learning to read sentences with a variety of word families. 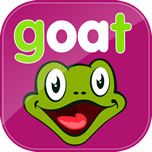 The words used in these sentences are built around short and long vowel word families and other vowels combinations like r-controlled vowels, double vowels and more.